The people who work at Pendine Park are our biggest asset. 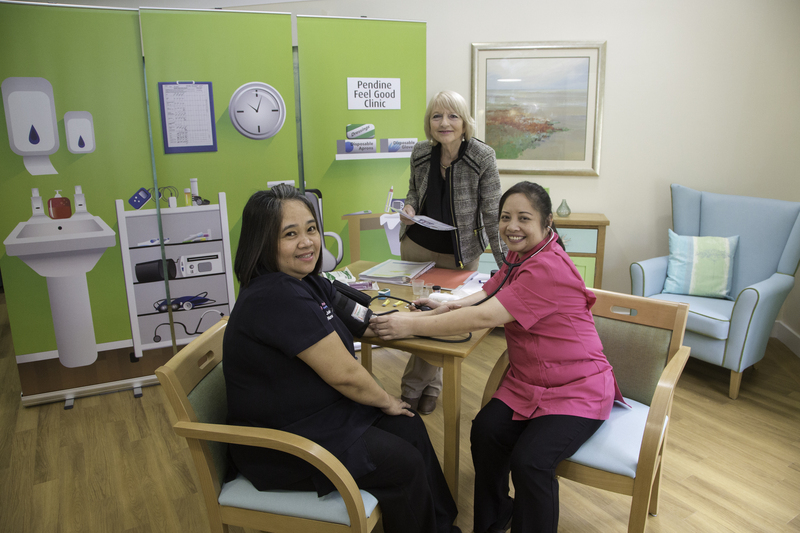 Our nurses, care practitioners and ancillary team members are chosen for their caring nature, commitment and friendliness. 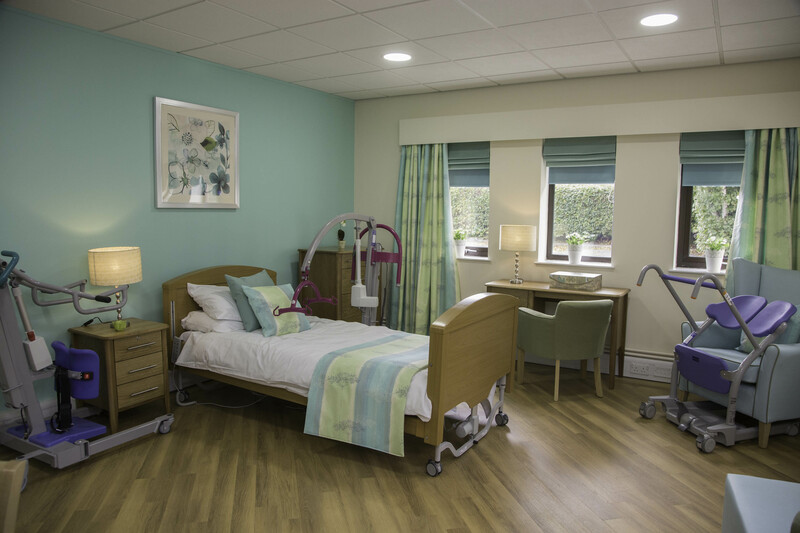 As we want to be the best at everything we do we developed the Pendine Academy in the mid 1990s to deliver the highest possible standard of care through staff training. Staff are trained innovatively, at the Pendine Academy and in the workplace by work based mentors and assessors in all the mandatory training you would expect as well as various advanced training such as Advanced Dementia, Clinical skills, Personal Development and innovative training on how to enrich peoples' lives everyday through the Art & Music, Nature & Wildlife, reminiscence and exercise to name just a few training toolkits. Structured training and career pathways mean we are able to support excellent staff development opportunities. 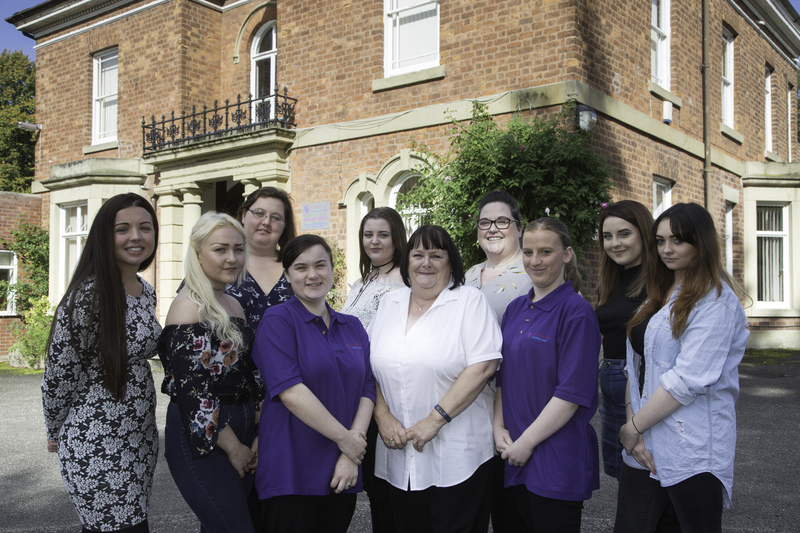 Our training has been nationally recognised with commendations at The Welsh Assembly Government sponsored Social Care Accolades in 2005 and National 2006 Training Awards. We were also delighted to receive a Wales Training Award in 2007 whilst one of our NVQ management trainees received a City & Guilds Medal of Excellence Award presented by the Duke of Edinburgh at St James's Palace in May 2007. The Investors in People (UK) award was achieved in 2000 and we achieved IIP Gold in 2012. 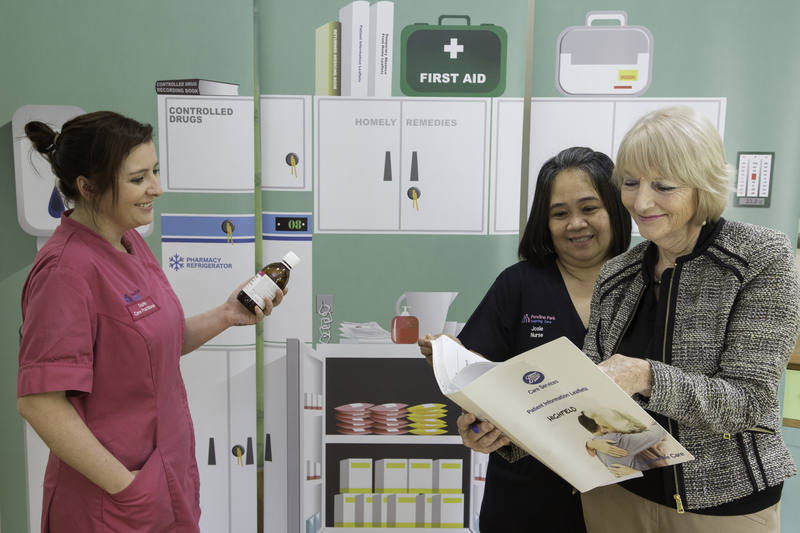 We train our own staff and those from other organisations across North Wales and Mid Wales training over 3,000 delegates each year and delivering over 250 high quality Diplomas each year. We offer Apprenticeship Programmes, allowing candidates to earn and learn as they undertake an 18 month Apprenticeship to achieve a Pendine Diploma plus. During which they can achieve Health and Social Care Diploma Level 2, gaining practical and personal development skills. 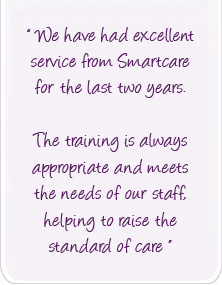 As well as training our own staff we undertake training for many Care providers Click here for Pendine Academy of Social Care (Smartcare) website.